Visit UNESCO World Heritage site; Darbar Square, Boudhanath Stupa, Pashupatinath temple, Syambhunatha, Hanuman dhoka, and so on. Nepal is one of the most beautifulplaces in the world and nature has blessed it too much. 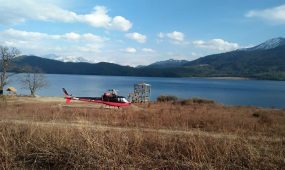 It is also really a piece of heaven in the earth which has a great variety of beautiful and wonderful scenery which includes Tarai, Mountain,and the hill. Nepal is rich in natural beauty with green forests, beautiful waterfalls, snow-capped mountain peaks, artistic temples, simmering rivers, fine flora and fauna and so on, which lure tourists to visit Nepal. It has got different cultural and religious heritages that are enlisted in the UNESCO World Heritage site. It is a country of unique culture and tradition that represent a particular group of people living in a particular place, being as a tourism country, there are many places that you can visit and make every moment memorable. Kathmandu is a capital city of Nepal, fully packed with history, Arts, Culture and temple. 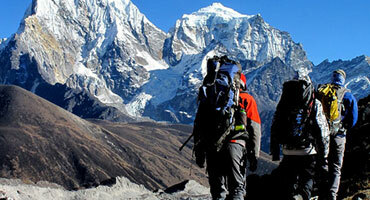 Kathmandu is a home for this places to visit like and explore the Kathmandu Valley and so on. Apart from Kathmandu, Nagarkot is also the most popular place that has attracted most of the tourists who come to visit Nepal. It is the place that located about 25 miles east of Kathmandu at an elevation close to 6,800 feet above from the sea level. 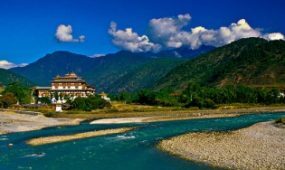 It is one of the scenic spot in this region and renowned for its sunrise and sunset along with panoramic views of the Himalayas. Chitwan is next tourist attracted place which is situated in the lowland of inner Terai Region, lies in the Narayani Zone of Nepal. 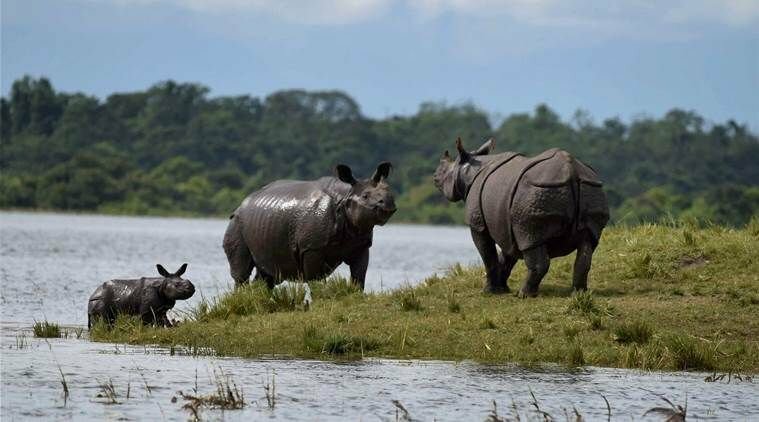 The Chitwan National Park is the habitat for 50 species of flora and 700 species of fauna which is also enlisted in UNESCO World Heritage site. You will get chances to explore wildlife and do adventurous jungle activities that included canoe riding, jeep safari and many more. Lumbini is also next tourists attracted place which is a very famous spiritual place and offers you spiritual Maya Devi Temple, Pillar of Ashoka along with stupas and its ancient ruins. 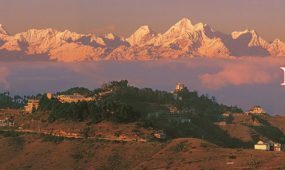 And finally naturally beautiful Pokhara valley from where you can see amazing aerial views of Mountains and Himalayas. 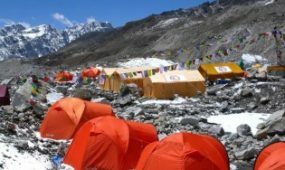 After you reach Kathmandu, our representative will welcome you and he/she will drop you at the hotel so that you can relax and take rest in the hotel. We’ll discuss the trek late in the evening. Overnight at the hotel. Next day, early in the morning after having breakfast, we’ll manage you to visit some historical and religious places in the Kathmandu Valley. In this day we’ll start our sightseeing tour within Kathmandu, observing the UNESCO World Heritage site such as; Pashupatinath Temple,a most sacred site for Hindu which is situated on the bank of Bagmati River and known as the principal temple of Lord Shiva.Swoyambhunath Temple is also known as monkey temple. Hanuman Dhoka Square and Buddhanath Stupa and so on.Overnight in the Kathmandu. In this day, early in the morning after having breakfast, we’ll head toward Nagarkot, which is situated at the elevation close to 6,800 feet above the sea level. 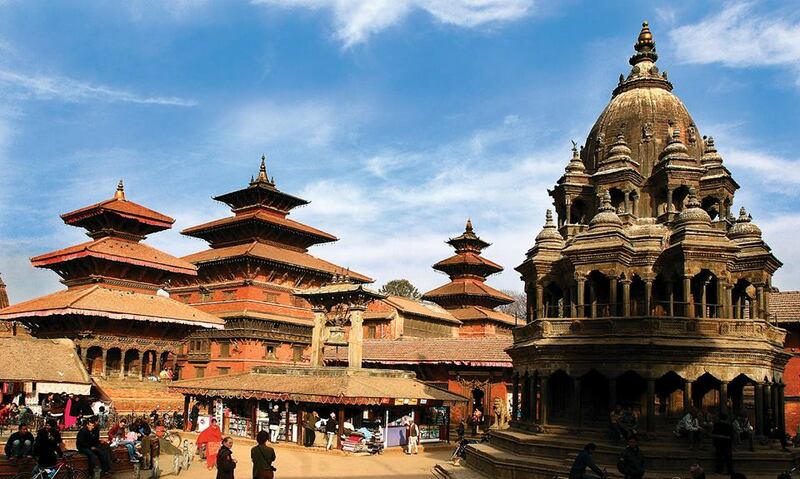 To make your day trip pleasurable we’ll stop at the Bhaktapur city which is famous for an ancientculture. Pottery is also one of the main tourist’s attraction in Bhaktapur besides the architecture.There you will get chances to visit Ancient Hindu temple;Changu Narayan temple, Bhaktapur Durbar Square,The Nyataponla Temple, Bhairavnath Temple, Dattatreya Square and so on. 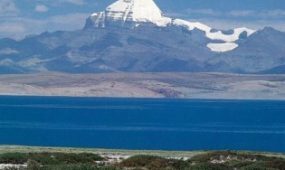 Apart from this, you will also visit The National Art Gallery which contains paintings and medieval belonging to Hindu and Buddhist traditions. Then you will continue your journey towards Nagarkot. Nagarkotis one of the most scenic spots; sunset, sunrise and wonderful mountains views. There is one of the popular observationtowers at the top of the village hills. 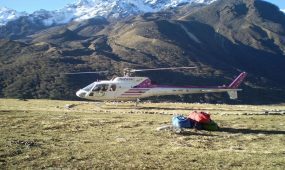 Which offers you breathtaking view of the sunset, sunrise and impressive Mountains scenery like Manaslu, Ganesh, Langtang, DorjeLakpa, Sisapagma, Choyu, GauriShankar and so on.Overnight at Nagarkot. Today early in the morning after having breakfast, we drive toward Chitwan that is about 175km from Kathmandu. We’ll go down along the turning roads on the bank of the Trisuli River.Around 4 hours’ drive takes you to the beautiful city Chitwan. After certain rest in Chitwan, in the evening, we will visit Tharu village and at the night you will get an opportunity to enjoy typical Tharu cultural dance. Overnight at Chitwan. In this day, early in the morning after having breakfast, we’ll visit second biggest National Park in Nepal. We’llascend on an elephant for jungle tour through dense grassland. We will enjoy elephant bathing and visit stables. We’ll drive through the jungle and explore the natural beauties, verities of birds and animals. In the evening,we’ll visit amazing Elephant health and breeding center. The center is home to 57 elephants. Chitwan Nation Park had brought 20 elephants from India, Thailand,and Myanmar. There you will get chance to play with baby elephants. Overnight at Chitwan. Today, early in the morning before having breakfast, we’ll drive to Lumbini. The distance between Chitwan National Park and Lumbini Nepal is 168 km/104.4 mile. Around 4 hours travel from Chitwan National Park takes you to the Birthplace of Buddha called Lumbini. Lumbini is the place of most important spiritual sites in Nepal,where you will get an opportunity to explore over 25 international Buddhist Monasteries, study Buddhism, meditation and visit Buddha’s birthplace itself within the scared Mayadevi Gardens. Overnight at Lumbini. 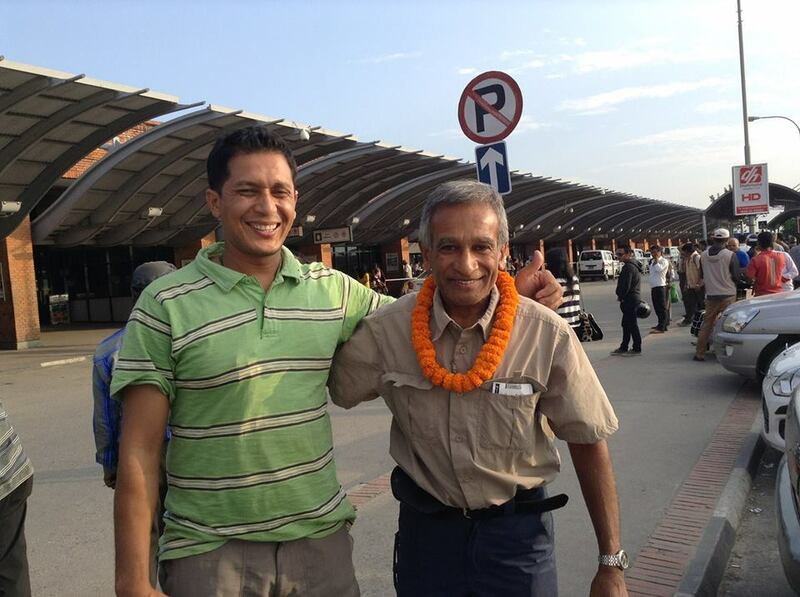 In this day, early in the morning after having breakfast, we’ll head towards the naturally beautiful city Pokhara. It takes around 4 hours to travel by jeep from Lumbini to Pokhara. The distance between Lumbini and Pokhara is around 198 km/ 123miles, during your long journey you will witness some scenic environment and diverse villages on the way. After a short rest in Pokhara, we will enjoy boating on the Phewa Lake and visit the Tal Barahi Temple which is situated almost middle of the FewaLake. Then you will explore the wonderful World Peace Pagoda (Shanti Stupa) along withDevid’s fall (famous waterfall) and the GupteshoreMahadev cave under the waterfall. Overnight at Pokhara. This day is a full free day to explore the beautiful city Pokhara. Early in the morning after having breakfast, we’ll go to Sarankot for an amazing sunrise view and then you will return back to the hotel,on the way you will visit Bindabasini Temple. Then after having lunch, you will travel around the city, do shopping for souvenirs and enjoy other activities that Pokhara offers. Apart from this, you can enjoy adventurous sport such as; paragliding, helicopter tours, bungee jumping and one of the world’s longest zip line ride. Overnight at Pokhara. This is the final day of your journey, early in the morning after having breakfast, you will drive back to Kathmandu in Ac tourist bus. We’ll have a farewell dinner which reflects Nepali culture and the successful celebration of our tour in Kathmandu. Our tour comes to an end this day. A representative will help you to reach you towards your final destination.